Let Us Knock Out Your Punch List. From floors to windows, bathrooms, and more! You can count on us to clean your building the right way. Weekly, bi-weekly, monthly, & one-time deep cleaning appointments available. Trust us for green cleaning solutions, carpet cleaning, upholstery, floors, and construction clean up too! We do cleaning the right way. Maintaining your building is important to ensure that all systems inside your building run properly. We can take care of all your HVAC, electrical, plumbing, and lighting needs. 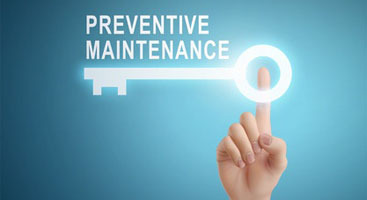 Prevention is the best way to save yourself from having costly repairs & replacement work done. We will go above & beyond to take care of you the right way. What if we told you that we could help you save money with your monthly utility bills for your building, save on the energy you are using and learn what it takes to be efficient? We will help you convert your incandescent lights and show you how dimmers and timers really do work when it to comes to never wasting energy again. TKO is the one stop shop for all of your janitorial and building maintenance needs. 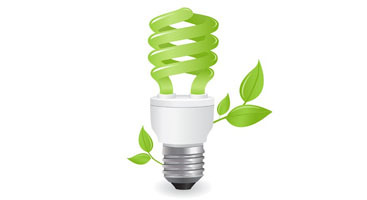 We specialize in helping companies become more energy efficiency and believe in green cleaning. 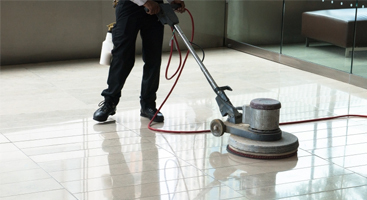 In addition to janitorial and building maintenance, we also do carpet cleaning, upholstery cleaning, floor scrubbing, waxing and buffing, and power washing of parking lots, sidewalks and entryways. In addition, we provide a unique junk removal service to get rid of unwanted business equipment, shelves, cabinets, desks, chairs, computers, and we can serve as your own personal construction clean up crew. Our goal is to improve your building overall by providing you with the means to have a healthy, productive, flourishing environment at all times. When you need it to be clean and stay clean, you need the experts at TKO Janitorial & Maintenance on your side.